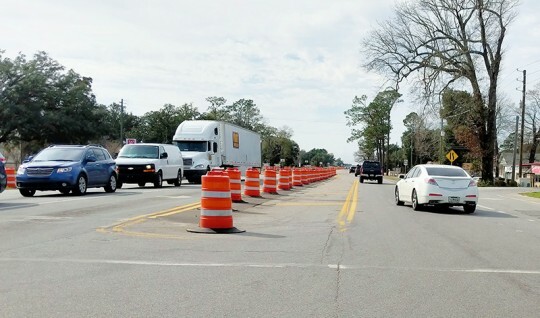 All lanes on Nine Mile Road between Pine Forest Road and the entrance to Walmart will be shifted to the north at 6 a.m. Tuesday, February 12 as workers begin construction of the new eastbound roadway. The temporary shift will remain in effect for several months. 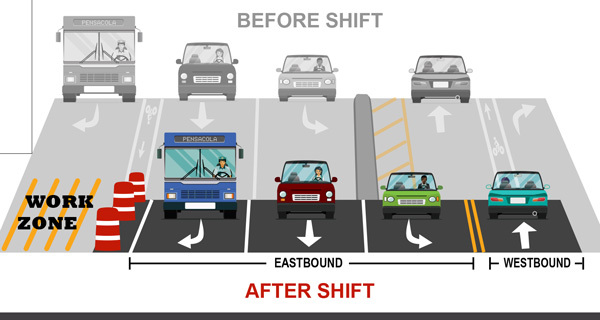 The dedicated bike lanes will be closed throughout the shift area. Bicyclists and motorists will share the travel way. All activities are weather dependent and may be delayed or rescheduled in the event of inclement weather. Drivers are reminded by the Florida Department of Transportation to obey the 35-mph speed limit and to use caution, especially at night, when traveling through the work zone. Motorists should also watch for construction workers and equipment entering and exiting the roadway. 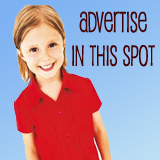 NorthEscambia.com photo. Click images to enlarge. Try doing 35 MPH, you will get run over !!!!! More like 50.